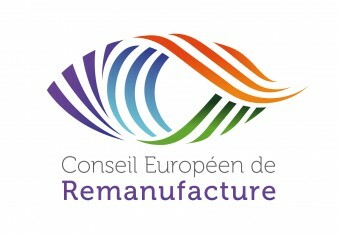 We are delighted to confirm that following a meeting with Gerard Naber during the CE100 meeting near Dusseldorf last week, the European Remanufacturing Council now holds ‘Affiliate’ status with the Ellen MacArthur Foundation. Member companies Michelin and Lexmark worked with us to put remanufacturing firmly back on the agenda at the Ellen MacArthur Foundation by promoting two new projects – one on the valuation of inventory for remanufacturing and a second on the economic challenge from single use disposable products. Read the Director's short briefing note on other themes discussed at the meeting.